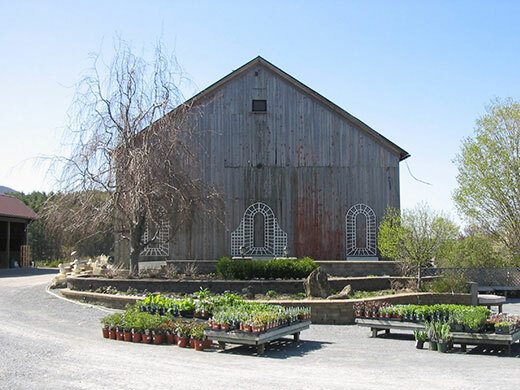 Equinox Valley Nursery, Inc. is now accepting applications for full time, part time, and seasonal employees. Stop by the office or fill out our Online Application. 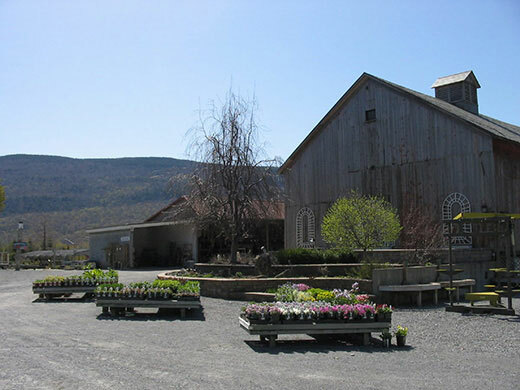 Equinox Valley Nursery, Inc. is an Equal Opportunity Employer. 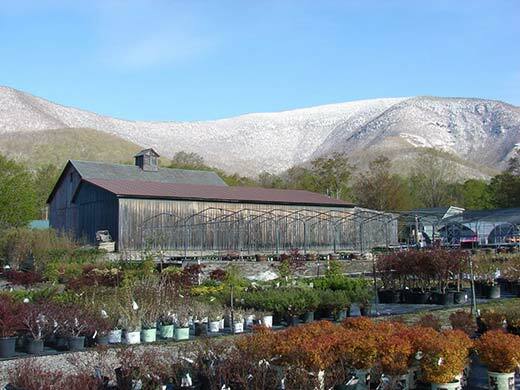 A visit to Equinox Valley Nursery will inspire you for your next garden or landscaping project - surrounded by the perfume of fresh flowering plants and trees and the earthy fragrance of damp soil, all experienced in a verdant natural setting of Vermont's scenic beauty. 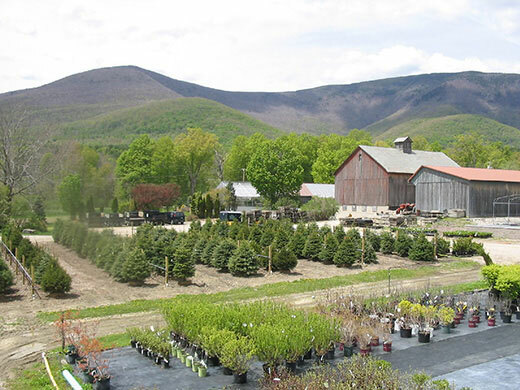 Located right on Historic Route 7A in Manchester, Vermont, our expansive nursery is easy to find and is worth the trip. 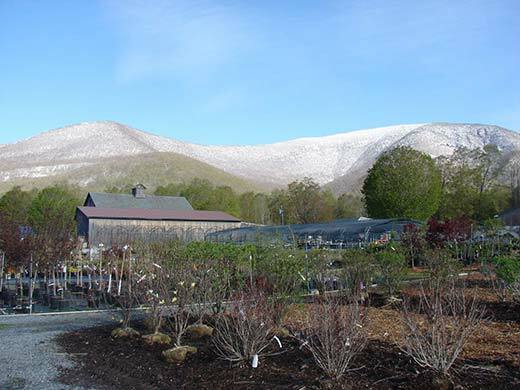 Whether you are looking to fill a few small garden beds, a formal garden oasis, or need help from our Professional Landscaping services, Equinox Valley Nursery is a great place to start! *Please note: From January 1st to April 1st we are open 9AM to 4PM and closed Thursday-Saturday. Our Professional staff is available to answer your questions and guide you in the right direction. Come see for yourself why we've been featured in Yankee magazine, Vermont Life, The New Yorker, Vermont & Stratton magazines and Across the Fence Educational TV! "Well worth the trip from anywhere!"